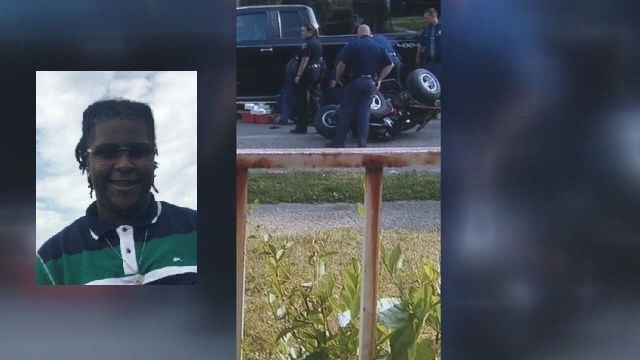 Detroit — Wayne County Prosecutor Kym Worthy has charged a former Michigan State Police trooper with murder in connection with the death of a 15-year-old ATV driver, according to court records. 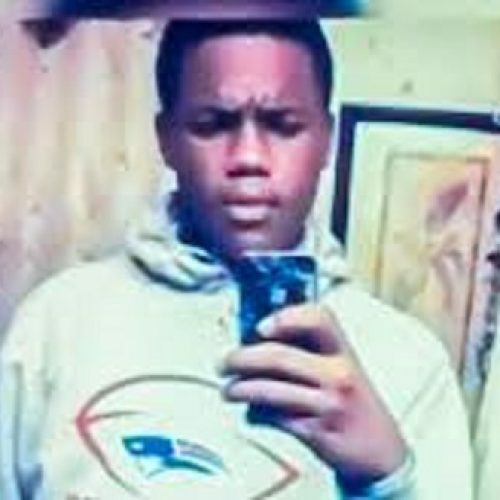 Nearly four months after 15-year-old Damon Grimes died following a state police chase that ended when Trooper Mark Bessner allegedly stunned the youth with a Taser, prosecutors are levying second-degree murder and two involuntary manslaughter charges against the trooper. The charges carry a punishment of up to life in prison. State police officials said Grimes did not obey an order to stop driving his ATV illegally in the street on the city’s east side. Bessner, a passenger in the squad car, used his Taser on Grimes, who crashed into a parked flatbed and died from blunt-force head trauma. 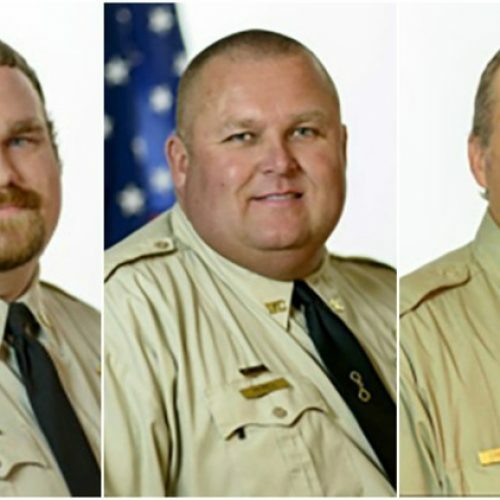 Two other state troopers — including Ethan Berger, who drove the police cruiser, according to police sources, and another who removed one of the Taser wires from the crime scene — also have been suspended. According to the State Police, they would not be charged Wednesday, but an internal investigation would be held. Hours after Grimes’ death, Detroit police and state police launched separate criminal investigations. Four days after Grimes died, family attorney Geoffrey Fieger filed a $50 million lawsuit against Bessner. Berger was also sued, and Liss was named in court documents related to the lawsuits. Worthy is holding a press conference Wednesday to discuss charges against multiple police officers in separate cases. One of those cases includes Officer Lonnie Wade, who was charged in connection with a beating of a customer at a Meijer store in Detroit in October. He was charged with assault with intent do great bodily harm less than murder as well as felonious assault. Wade’s struggle with the 23-year-old customer on Oct. 8 was captured on video. The shaky 4:52 video of the incident uploaded to YouTube hours after it happened shows the officer hit the man in the face with his baton. Police Chief James Craig said at the time the officer, who was working at the Meijer store on Eight Mile as part of the department’s Secondary Employment program, violated the agreement with the store by initiating an arrest. Fieger also has filed a lawsuit against Meijer seeking more than $25 million in damages against the store. Fieger said the customer’s teeth were knocked out by the officer’s baton. Also charged Wednesday, Officer Richard Billingslea was charged with assault with intent to do great bodily harm in connection with the May 31 assault of two men at a Mobil gas station. According to a complaint filed by the two men — D’Marco Craft, a college student and Michaele Jackson, a Detroit city bus driver — at about 1:30 a.m. that day, the pair went to a gas station on Harper to buy cigarettes and encountered two officers. Jackson went toward the store to buy cigarettes and walked past Billingslea, who grabbed him and threw him face-first to the concrete, and the other officer joined the struggle, according to the men. However, Worthy announced Wednesday the she has decided not to charge two Detroit officers in the Feb. 13 fatal shooting of Raynard Burton, 19. Burton had been spotted inside a stolen car on Detroit’s west side that day. He had carjacked the vehicle two days earlier, according to police. 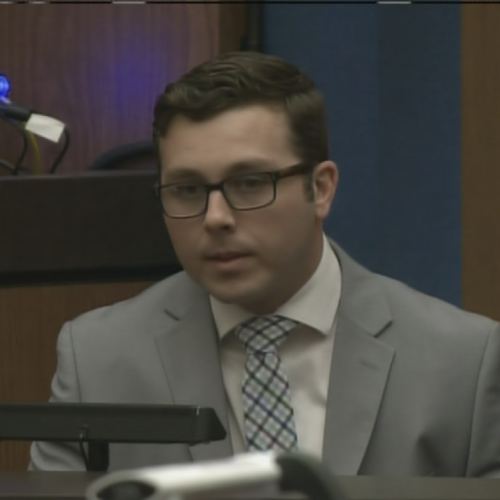 According to Craig at the time, one officer, who was assigned to the 10th Precinct Special Operations unit, chased Burton on foot. They ran into the backyard of a vacant house at 4255 Webb, where Craig said Burton struggled with the cop. The officer fired one shot, striking Burton in the lower right torso, Craig said. The Detroit Coalition Against Police Brutality issued a statement Wednesday urging Worthy “to do the right thing” regarding the police incidents.